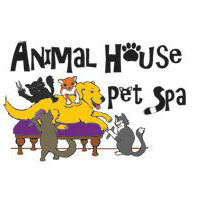 Add-ons | Animal House Pet Spa, Weaverville, NC pet groomer, grooming services, spa for your furry friends! 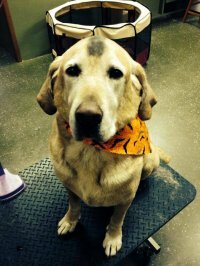 Weaverville, NC pet groomer, grooming services, spa for your furry friends! "Quickie" - a deep cleaning, moisturizing, antibacterial paw treatment, facial, teeth brushing & breath spray for $20. "Headcase" - Facial, teeth brushing & breath spray for $10. My handsome man, Hank, says, "I am sporting a chalk Mohawk, just for fun." Call 828-645-FUZZ to schedule your appointment today!